I am excited to introduce you to my online Environ VIP Club. The club is open, and ordering Environ will now be easier than ever! I am excited to introduce you to my online Environ VIP Club. 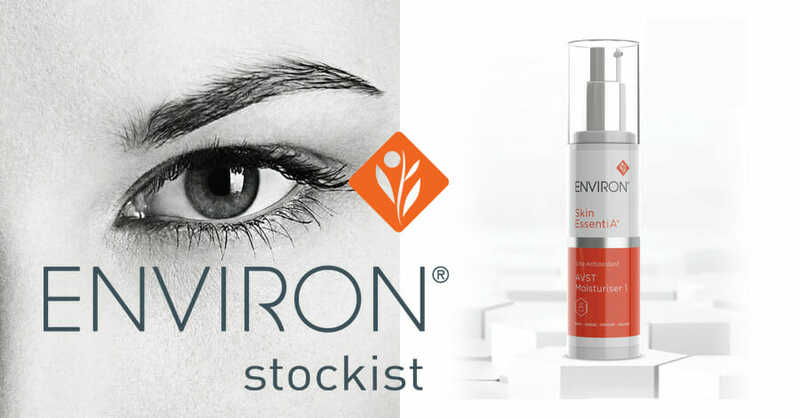 The club is open, and ordering Environ will now be easier than ever!  Formerly, if you (my beloved facial client) were interested in placing an Environ order with me you had to send over an email with your questions regarding what products would best suit your skin and how much they would cost. 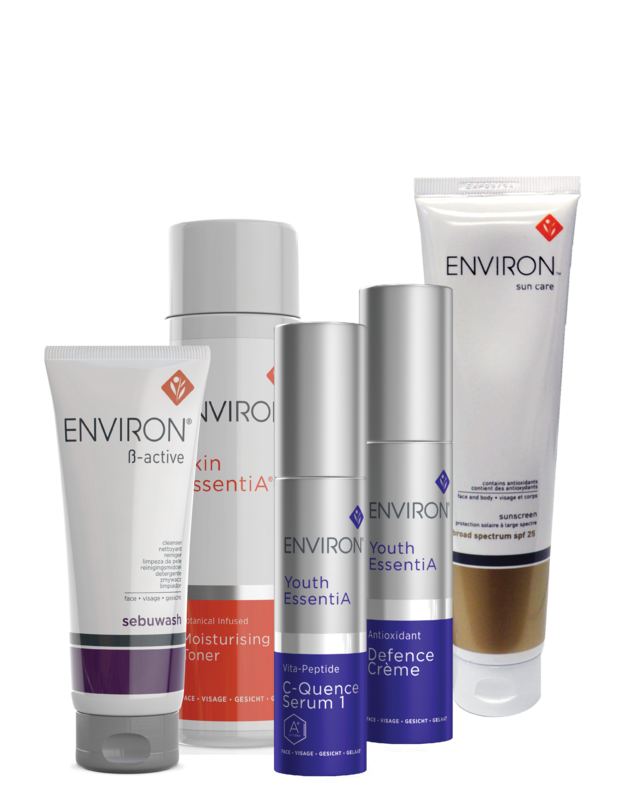 Now, you can log into the password protected Environ VIP Club through my website and view the full range of Environ’s skin and body products. This page also includes detailed descriptions of each product and up to date pricing. 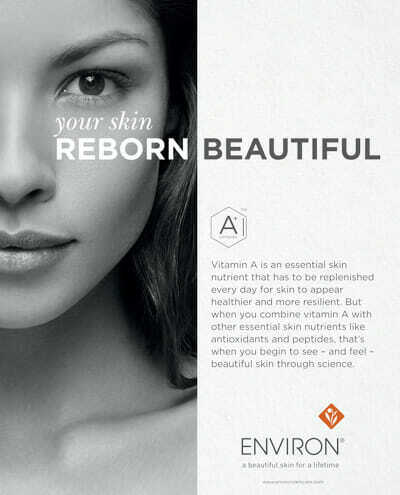 Why is Environ not sold on popular skin care websites, you may ask? The answer is, Environ will only sell their products through their well educated authorized distributors in order to protect the integrity of their brand. 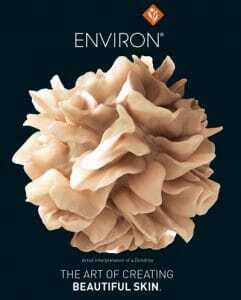 As you can see through my website, Environ makes a large number of products with varied strengths. As a skin care aficionado, you may do what many of us do and reach for the strongest formula thinking “stronger is better!” Well, Environ’s motto is “start low go slow”, and by ensuring their products are being distributed exclusively through trained Aestheticians and medical professionals they can trust that every client is being recommended the correct formulas and strengths for their individual skin’s concerns. 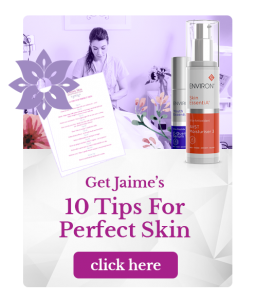 This means quick visible improvements and changes in and on your skin without unnecessary irritation. 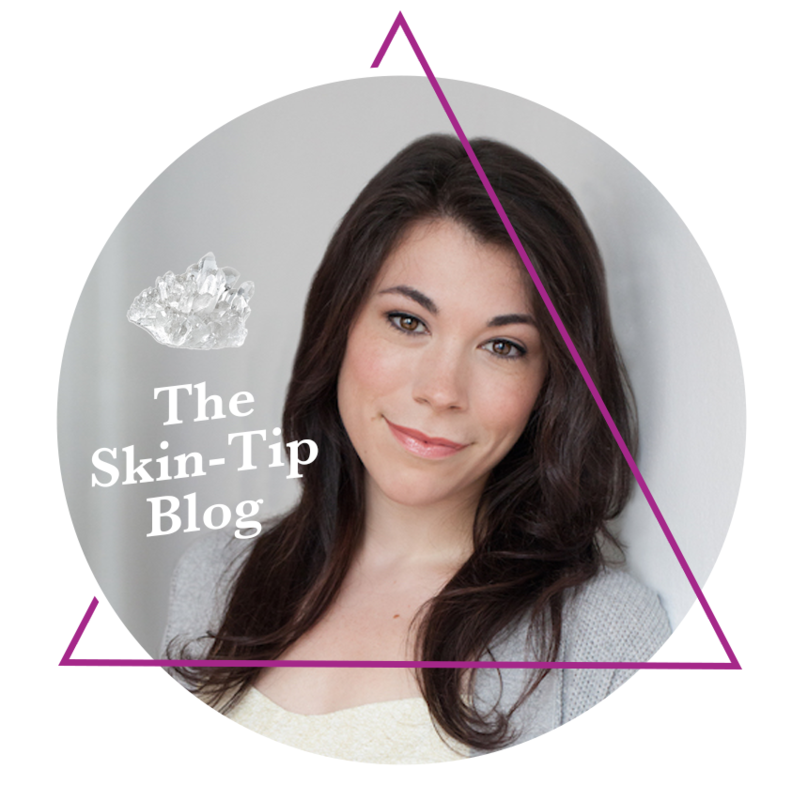 I love this line of skincare and am super jazzed to make them even more accessible to you. Have fun browsing!